Over the winter months, you’ve probably used a little more hot water than usual. Maybe for a while you haven’t noticed or you’ve ignored some sounds coming from your hot water heater. There are actually many warning signs that your water heater may need to be repaired or replaced. Many times your water heater just works without any other thought, so how do you know when it might need replacing? Most quality water heaters last at least 10 years before they need to be replaced. You can check how older your water heater is by checking the serial number. There is usually a date stamped of when it was installed. If you don’t see a date, you can use the serial number to look up your water heater on the manufacturer’s website. This can give you an idea of how old your water heater is and how soon it might need to be replaced. If it is getting up in years, you may not need to replace it immediately, but you may want to consider budgeting for a new one soon. This way you can be prepared for when the time comes to replace it. The older you water heater gets, the more ‘tired’ it gets. It’s just a natural process that over time, your water heater won’t be able to produce as much hot water as fast as it used to. As water is heated within the tank, minerals separate from the water. These minerals settle to the bottom and create a sedimentary layer that creates a slight barrier between the heating element and the water. As a result, over time water takes longer to heat because your water heater has to work harder. As preventative maintenance, you should schedule a flushing of your water heater annually. This will prolong its life. When you start to hear more and more sounds from your water heater, it’s never a good sign and that means it is probably going to need to be replaced very soon. 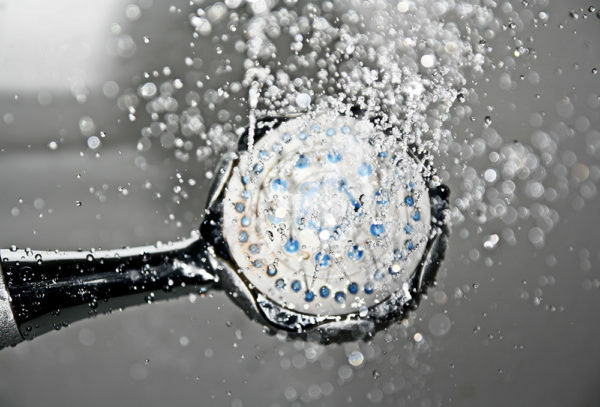 Hard water and mineral buildup can be a cause of some of the problems. If, after being flushed out, your water heater still makes noises, it is most likely a more serious problem and will need to be replaced sooner rather than later. 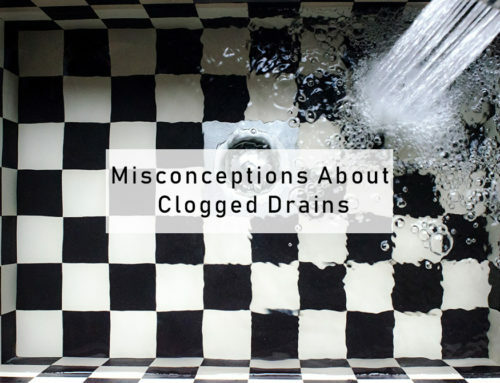 Cloudy water is usually caused by sediments and mineral buildup within your water heater. Rusty water is a sign of some severe corrosion within the unit. 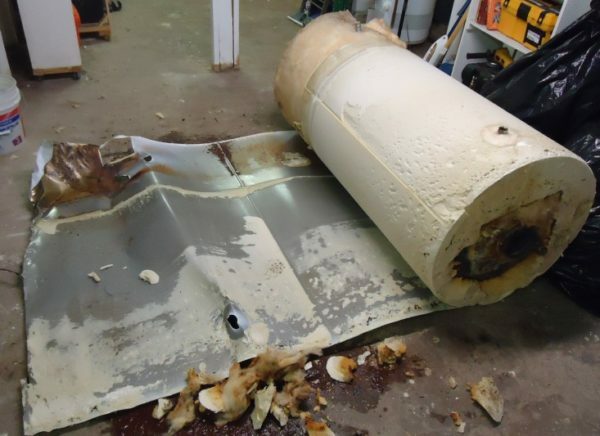 Once rust and severe corrosion have set in, the only real fix to your water heater is replacing it. The EPA states that there aren’t any health concerns for consuming rusty water, but if needed, filtering your water can be a temporary fix. If you’re finding puddles or leaks around the tank of your water heater, it’s definitely time that it needs to be replaced. Corrosion within the take can cause it to crack and leak. However, if there is some leaking from the pressure relief valve, this can usually be repaired by a professional plumber without having to replace the whole unit. But be sure and get this taken care of quickly! A leaking pressure relief valve that is faulty can cause some major damage. Do you want to schedule a time for us to come out and inspect or replace your hot water heater? 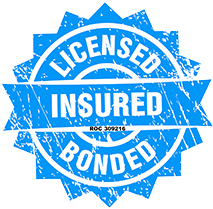 Be sure and contact us for a free, no obligation estimate. Wyman Services offers plumbing services in Anthem, Arizona as well as in the Vistancia, Carefree, and Cave Creek areas around the northern Phoenix valley.